He Proposed. You Said ... No? Tell Us Everything. By request, this week's Pop The Question topic is a dark one: Who here has said "No, thank you," to a proposal of marriage? How did he or she react? How did everyone else react? Was it so totally awful? Did you stay together afterwards? Tell us why you said no!! 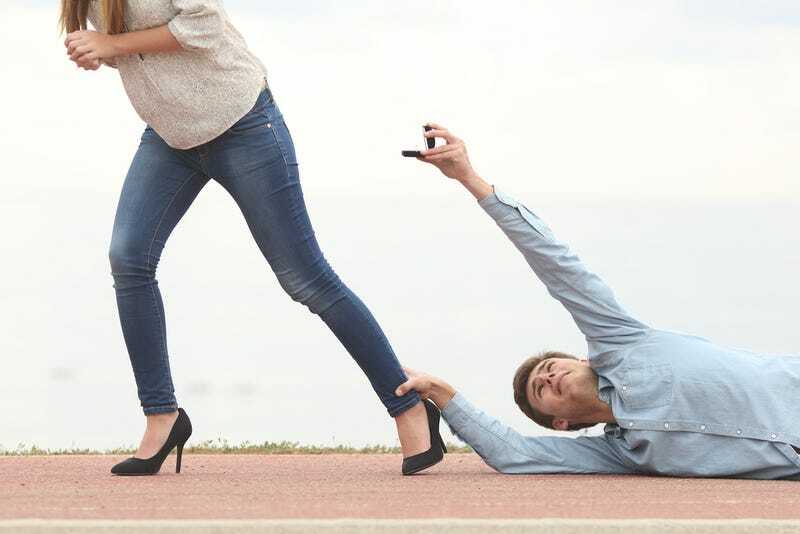 Hilariously related, wikiHow has an article devoted to the subject of How to Reject a Marriage Proposal. If you are proposed to in private, try not to smile. Can anyone explain to me why I find that so incredibly funny? Because I'm laughing like a loon over here. Also: What would you add to that article? Maybe we can come up with our own version of what to do and what not to do. We'll gather 'round the old campfire on Thursday to exclaim over your best stories and review the guidelines for saying no that we cook up.